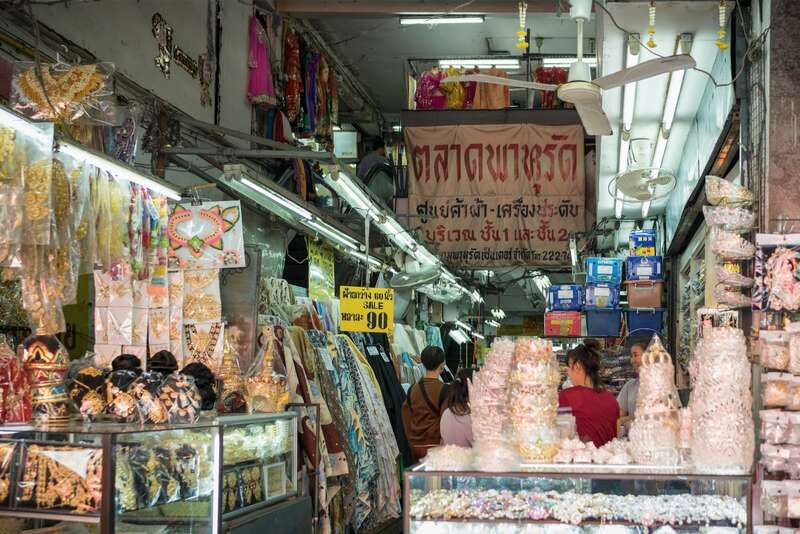 Hidden right in plain sight, Phahurat Market can be considered as one of many undiscovered places of unseen Bangkok. If you happen to daydream for just a split second as you pass through the area, you will miss the ethnic experience that is this market. The area has had an interesting change of hands. 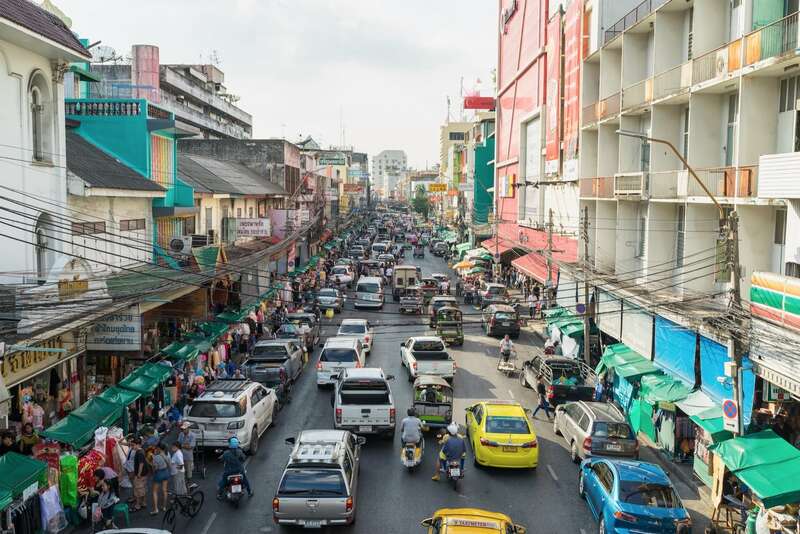 It originally was an enclave of Vietnamese immigrants who came to Siam during the reign of King Taksin. A great fire cleared much of the area in 1898, making way for a road that was named Phahurat by King Chulalongkorn in memory of his daughter Princess Bahurada Manimaya. A Sikh community founded a textile trading center more than a century ago and the neighborhood would over time become a focal point for South Asians. In stark contrast to the blinding neon lights of Chinatown, Little India only advertises itself through its residents, their daily lives, and of course their truly fantastic Indian cuisine. Walking through the area, one can explore the various shops to smell the fragrant spices, eye flamboyant textiles, observe leather goods being crafted, and taste real yet affordable Indian foods. Phahurat Market is the perfect place to sample indulgent Indian desserts.